We are a friendly mixed voice choir, with members from Cambridgeshire, Lincolnshire and Norfolk. The choir is named after the anti-slavery campaigner, Thomas Clarkson. Our repertoire is wide ranging and covers both sacred and secular works from madrigals to songs from the shows. Rehearsals are held in the Long Room, at the Octavia Hill House Museum, South Brink, Wisbech on Tuesday evening at 7.00 p.m. - 9.15 p.m.
We continue to welcome new singers of all voices, particularly basses and tenors. The ability to sight-read is welcome but we also welcome non-music readers and inexperienced singers, providing you are able to hold a tune. 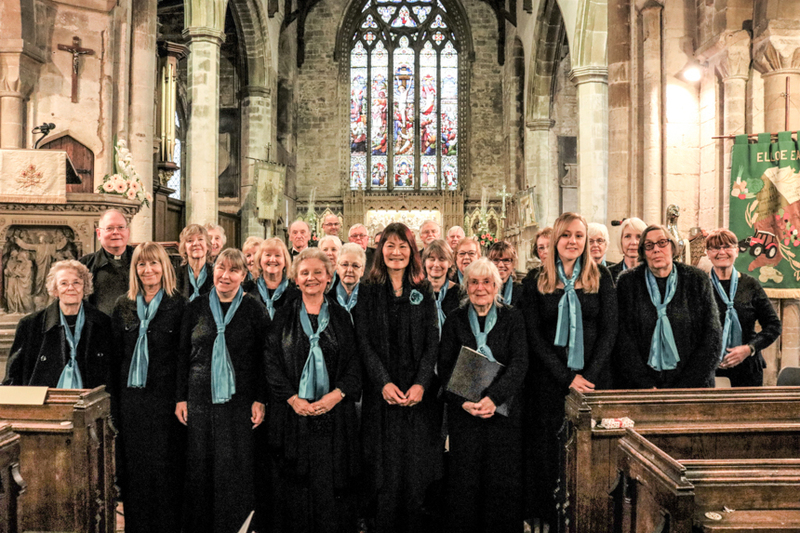 The Clarkson Singers were formed originally in 1992, as an amalgamation of the Wisbech Choral Society and the Wisbech Male Voice Choir under the directorship of Bruce Wegg. Loc-Mai Yuen-Brooker was born in Bracknell, Berkshire; studied French and Music at Westminster College, Oxford and later qualified as a Licentiate of the Royal Academy of Music. She then took up a post at the Vierzon Choir and Music School, touring France accompanying and performing. 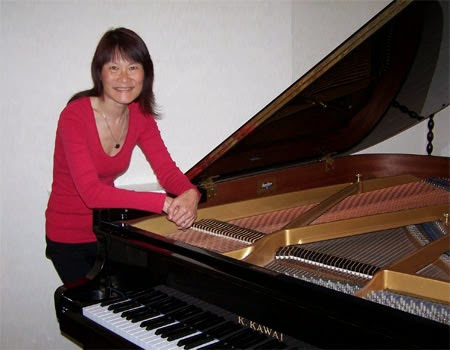 Returning to Berkshire while continuing to teach, she furthered her experience on the concert platform and as a piano recitalist. Based in Wisbech as a piano tutor, recitalist and accompanist, Loc-Mai had been pianist for the Clarkson Singers for 12 years when she was offered the position of Director of Music by Bruce Wegg in 2012, as he decided to retire from the position due to ill-health, after many years of conducting the choir. For many years, Loc-Mai has been a singing mentor to students from a variety of different backgrounds, from non-music readers through to those who are musically educated, and whose styles vary from light classical songs from the musicals through to numbers from operas in preparation for concert performances and exams, or purely singing for pleasure. To find out more about Loc-Mai, click here. Have a look through our upcoming and past concerts and events. If you see a gap, and you'd like to arrange for the Clarkson Singers to perform for you, head over to our contact details, get in touch, and we'll see what we can do. We hope you may also be interested in additional musical events in the nearby area which are marked in light blue. Send a mail, give us a call, or just come along to a rehearsal. We'd love to hear from you.